Normally in any audios two voices will be merged and chnnellised in both the speakers. Here we are giving the two voices separately to demonstrate and highlight the synchronization and clarity in recitation. The perfect 3D Sound viz. the pitch (Sruti) alignment of letters & Swara (Intonation) are maintained throughout. 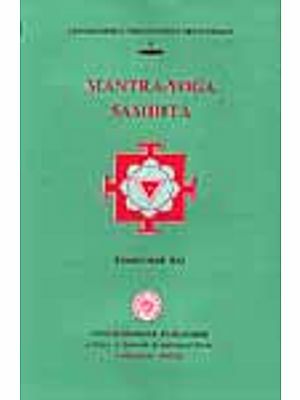 You will be delighted to note the depth punch aggressiveness with force clarity and breathless recitation though the words are very long and difficult to recite. You can feel the Jeeva (life) in all recitation since it is coming from Nabhi (Abdomen) of the person who recites this. 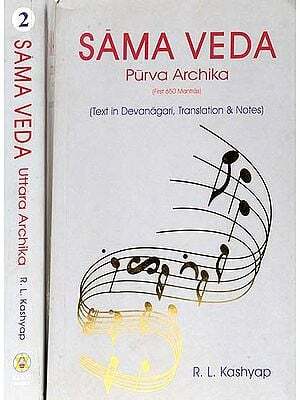 Suresh Paddhati: It is a form of Vedic Jugalbandhi discovered by Shri K. Suresh. This is the first time in the world a Vedic Chant of this kind is recited competition between Rig and Yajur veda gives good entertainment to the listeners. 1. Vedic Jugalbandi Ghanapaatha continues Shri Govind Prakash Bhat Ghanapati & Shri K. Suresh Shri B.V. Surya Narayan Bhat Ganapati & Shri Satyanarayana Bhat.